One of my quirkier quirks -- besides a passion for list making and the tendency to stop to pet every dog I meet -- is that I read cookbooks the way some people read best-selling novels. My nightstand, for example, usually has a cookbook or two stacked on it for pre-bedtime reading, and I have even been known to haul cookbooks with me to the beach for summer reading, too. Following a particularly tough break up, I remember finding solace and calm in reading through the main course section of Smitten Kitchen's first cookbook, my version of what for the average person is the requisite box of post break-up chocolates. I have a vast collection that I love dearly, with a few stand outs; either of the aforementioned Smitten Kitchen books, for starters, not to mention American Cake, Dolce Italiano, and my new favorite, The Fearless Baker. I've mentioned this book before; it was one of my most anticipated Christmas presents, a cookbook centered completely on baking -- cookies, cakes, breads, you name it -- written by Erin Jean McDowell. 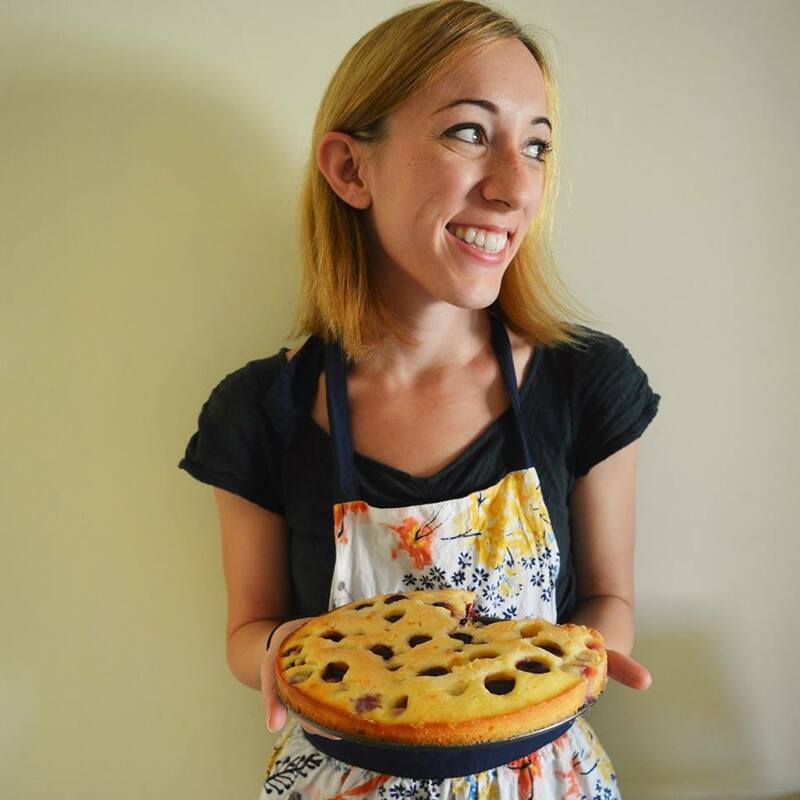 Erin is a pastry chef, author, and food stylist, plus the official baking consultant for my favorite website, Food52, and I've admired her work for a while (a giant, genius, pull-apart croissant loaf, published last year, what was actually initially got my attention). As the title suggests, her book makes baking -- which, unlike cooking, seems to be more intimidating to the home cook, with all its precision and rules and science -- approachable and clear, carefully explaining each and every recipe and therefore demystifying the art of baking. I've been baking my way through her book these past few months (highlights: an extra vanilla-y pound cake, spot on oatmeal cookies, and an intensely chocolate-y, flourless cocoa cookies) and I can safely say that this is one of those cookbooks where every.single.recipe is solid, trustworthy in a way -- you can choose an E. McDowell recipe for a dinner party, for example, and know that it is going to be a winner, no need to test run it beforehand. Everything in her book, from the photos to the "pro tips" to the explanations of why the recipe works, is pure cookbook-gold. Before I go on and tell you all about these Strawberry Cream Biscuits, let me clear up any potential biscuit-confusion: the American biscuit is completely different from the English biscuit, which for us Americans, would be called a cookie. The American biscuit is buttery and flaky, made with buttermilk or cream and a good amount of baking powder. They can be sweet (shortcake!) or savory (served with soups and stews, smothered in gravy for breakfast in the South). Out of all the classic American dishes, biscuits are the trickiest to explain, and when trying to describe them to my many non-American friends here, I usually settle for "the first cousin of the scone" which isn't so far off, as far as comparisons go. That being said, you would be doing yourself a disservice to not bake (and eat) a batch of biscuits yourself to fully understand the beauty of the American biscuit, which is where this recipe comes in. So! These biscuits naturally, come from the Fearless Baker, and no surprise here, they're spectacular. 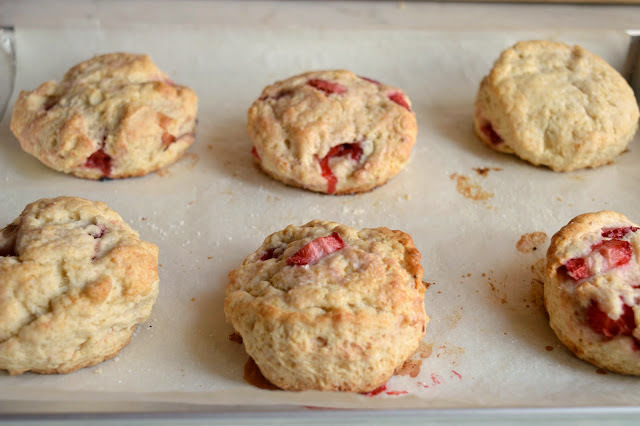 Erin's recipe produces biscuits that are buttery and lightly sweet and delicately crumbly, with pockets of strawberries -- which have become soft and melty and delightfully jammy in the oven -- sandwiched in between the layers of aforementioned divine biscuit. Each one perfectly encapsulates the flavor of a bowl of sweet strawberries and freshly whipped cream -- a dessert my mom would make for us in the summer growing up -- and a bite of these took me back to June evenings on our porch in Rhode Island, when the weather was warm and balmy, the sun was setting, and there was dessert. These biscuits for me were therefore not only spectacularly delicious but also highly nostalgic, and when it comes to food, I'm not sure it gets much better than that. Grazie mille, Erin, for this recipe. 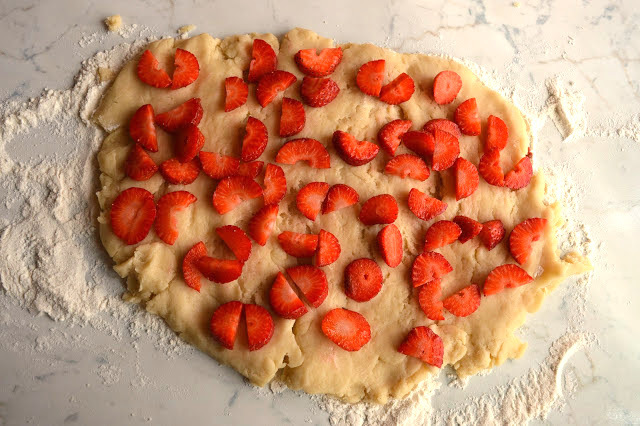 A couple of notes from Erin herself: laying the strawberry slices on the dough as described below, and folding it over them, is a great way to incorporate the fruit without overmixing, which would add more liquid (from the juices) to the dough while simultaneously making it tough. Instead of mixing the berries in to the dough, you could also sandwich them inside the individual biscuits: divide the dough in to 12 equal pieces. Pat each piece out to a rectangle about 1/2 inch thick, arrange a few strawberry slices over one half of the dough, and fold the other half over itself. Press the edges to seal, transfer to the prepared baking sheet, and proceed with the recipe. The biscuits can be made ahead of time; you can cut them out, put them on the baking sheet, and refrigerate them for up to 12 hours before baking. 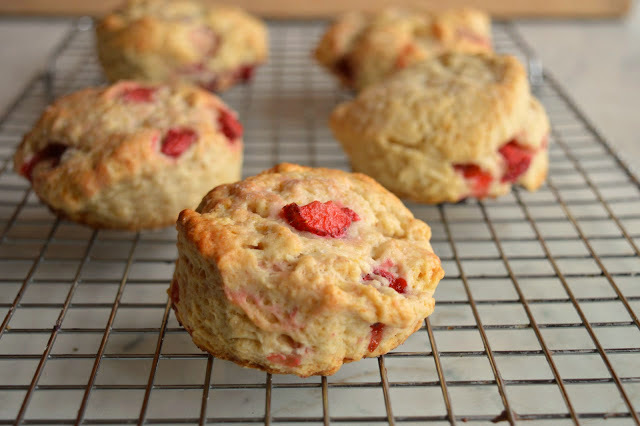 As is the rule for most biscuits and scones however, they should be eaten asap. My notes: These would be perfect with a dollop of clotted cream if you have it (unfortunately I can't find it here in Italy) and would be lovely at breakfast or for tea. If you wanted to take this recipe in a different direction, blueberries or raspberries in place of the strawberries would also work well here (or even peaches, I'd guess). Feel free to brush the tops of the biscuits with egg wash instead of cream if you'd like, and if you have turbinado sugar sprinkle that on top (this is actually Erin's suggestion in the recipe as written, I just didn't have any in my kitchen). To see more of Erin's work, click here: www.instagram.com/emcdowell. 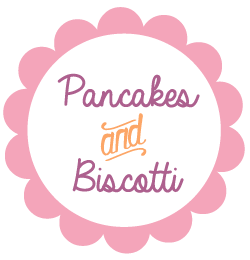 Looking for other biscuit or scone recipes? 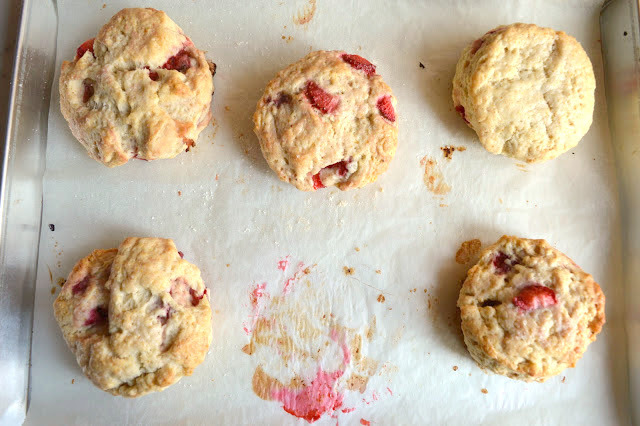 I've got these savory Cacio e Pepe Biscuits, these Double Cheese Biscuits, and these Raspberry Ricotta Scones. 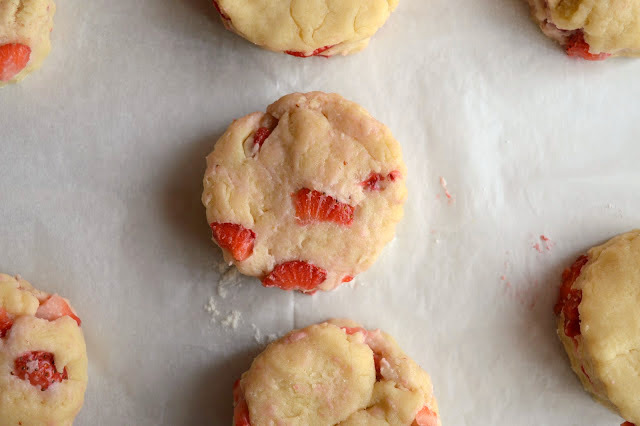 Looking for other strawberry recipes? I've got this Salmon with Strawberry Avocado Salsa, these Chocolate Strawberry Shortcakes, this Strawberry Cake with cream cheese frosting, and this Ricotta pound cake with strawberries. Recipe from Erin McDowell via "The Fearless Baker"
Preheat the oven to 400 degrees Fahrenheit (205 degrees Celsius) with the oven rack in the middle of the oven. Line a baking sheet with parchment paper and set aside. 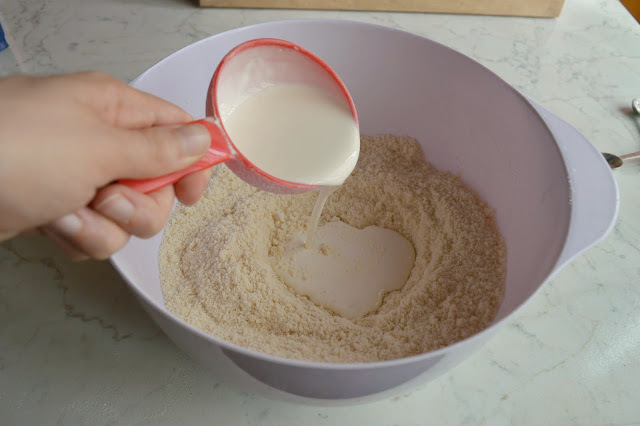 In a large bowl, whisk together the flour, granulated sugar, baking powder, and salt. 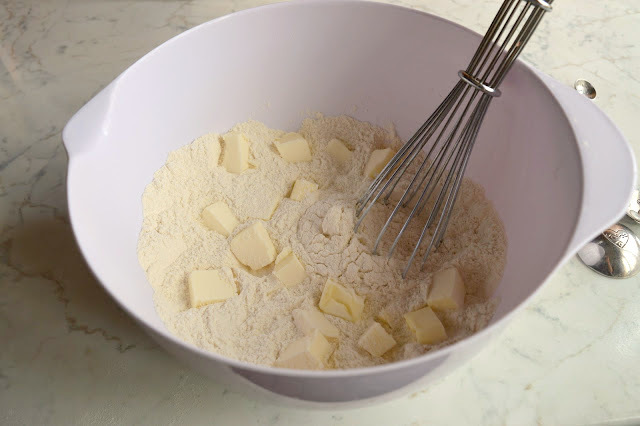 Add the butter and toss to coat the cubes with flour. 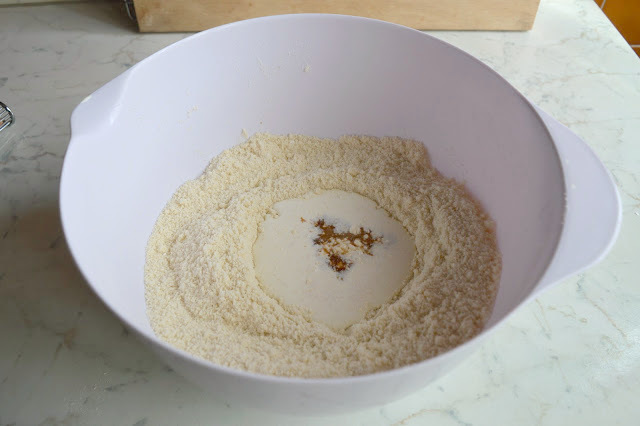 Cut the butter into the flour by rubbing it between your forefingers and thumbs until the pieces are between the size of peas and walnut halves. Make a well in the center of the dry ingredients and pour in the cream and vanilla. 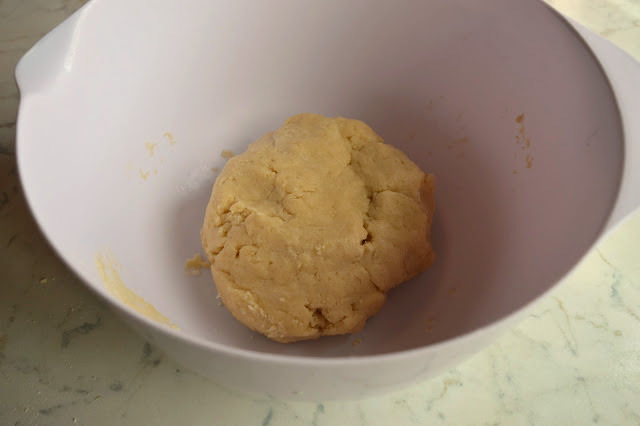 Toss the mixture with our fingers to begin to combine, then knead gently to ensure everything is evenly incorporated. Turn the dough out on to a lightly floured surface, and press it into a rectangle about 1 inch thick (no need to be precise). 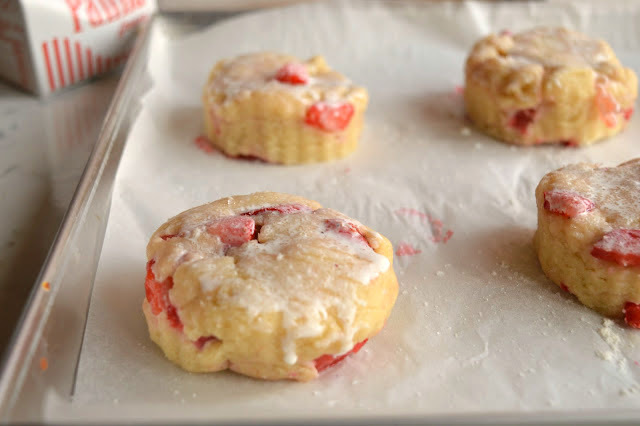 Scatter the strawberries evenly over the dough, then fold the dough over onto itself a few times. Reflour your work surface and press the dough out to about 1 1/4 inches thick. Using a 2 1/2 inch ring or biscuit cutter, cut out biscuits, pressing the cutter straight down (so you will get tall, straight-sided biscuits) rather than twisting it (which can pinch the edges of the dough together and prevent a good rise). Transfer the biscuits to the prepared baking sheet, leaving 1 1/2 inches between them. Gently bunch up the scraps and repeat the process. Transfer the baking sheet tray to the freezer for 5-7 minutes or to the refrigerator for 15-17 minutes to chill the dough, which helps ensure a higher rise. Brush the edges of the chilled biscuits with the egg wash or heavy cream and sprinkle generously with the sugar. Bake the biscuits for 22-26 minutes until the biscuits are tall and the tops are very golden. Serve warm. Makes 12 biscuits, but can also be halved to make 6 biscuits if you're feeding a smaller crowd (as I was).